The modern and stylish ClubHotel Riu Tikida Dunas has a great beachside location. 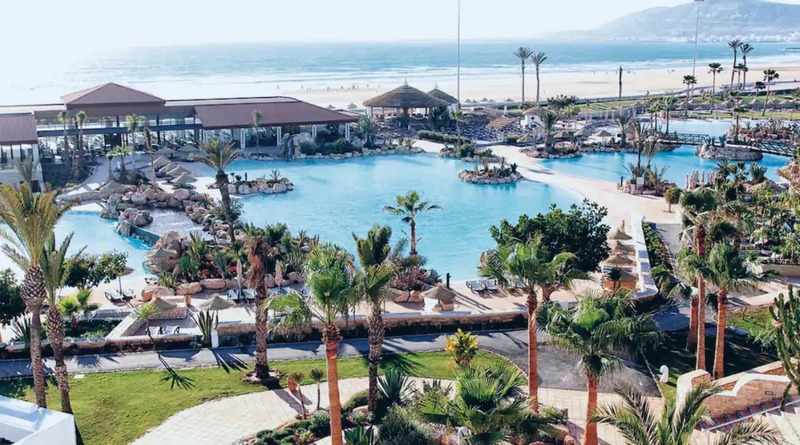 Your holiday here is sure to be packed with activity, from organised sports to frolicking in one of the three pools, to relaxing at the Oceane Wellness and Beauty Centre. Guests can use the facilities at sister Hotel Riu Tikida Beach, subject to restrictions.